Conversio combines powerful email marketing automation with smart content to build customer relationships. 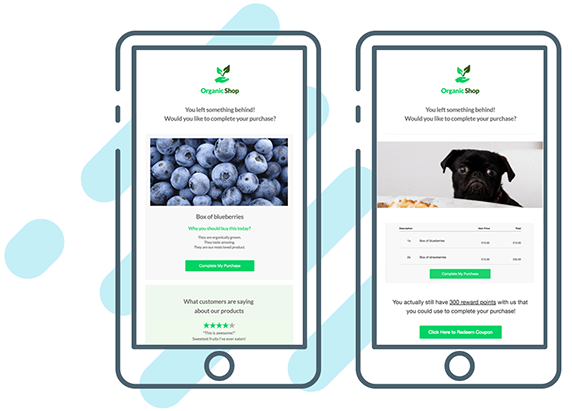 By giving total autonomy over email creation, Conversio helps merchants craft beautiful emails that keep customers engaged and, ultimately, convert. 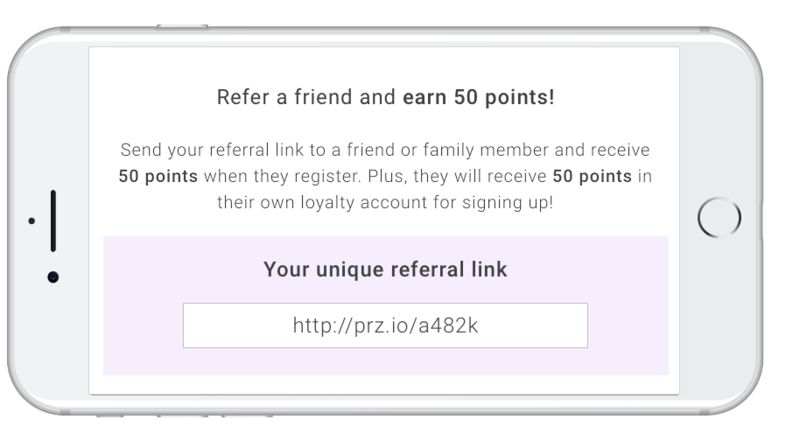 Send out referral prompt emails to remind your customers to refer friends in exchange for loyalty points. 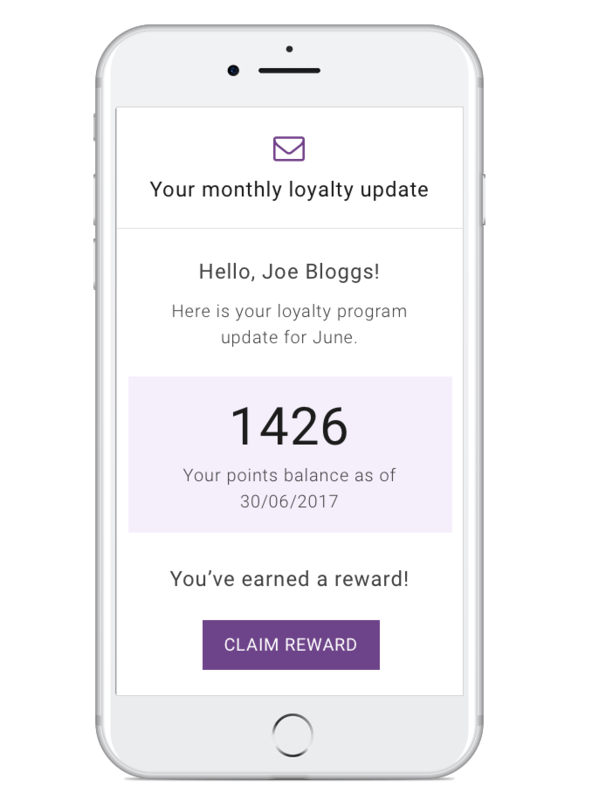 Give your loyalty program members a unique referral link they can share with loved ones.